Daisy is a sparkly floral-woody fragrance, fresh and feminine at the same time. It is devoted to a sophisticated, seductive, and dazzling woman, which at the same time strives to simplicity. 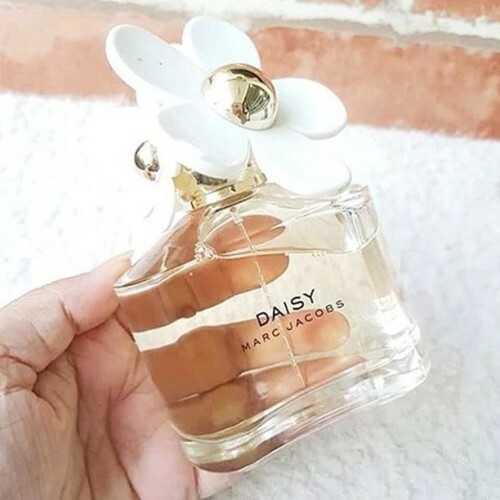 It is captured in a lovely bottle decorated with daisy flowers on the top.